Champa is native to India, Burma, Indonesia and other neighbouring areas. It occurs naturally in the Eastern Himalayan region. It is a large evergreen tree with a long straight bole of 18-21 m with a close tapering crown composed of ascending branches. 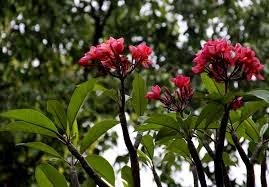 The most interesting part of the tree are its flowers which are not very showy with few narrow yellowish white petals, but have an extremely heady fragrance. This fragrance has made Champa flowers very popular and they have been part of the culture in India from time immemorial. They are used in religious offerings in various parts of India. On a warm humid night, the scents can easily be enjoyed several hundred feet away. 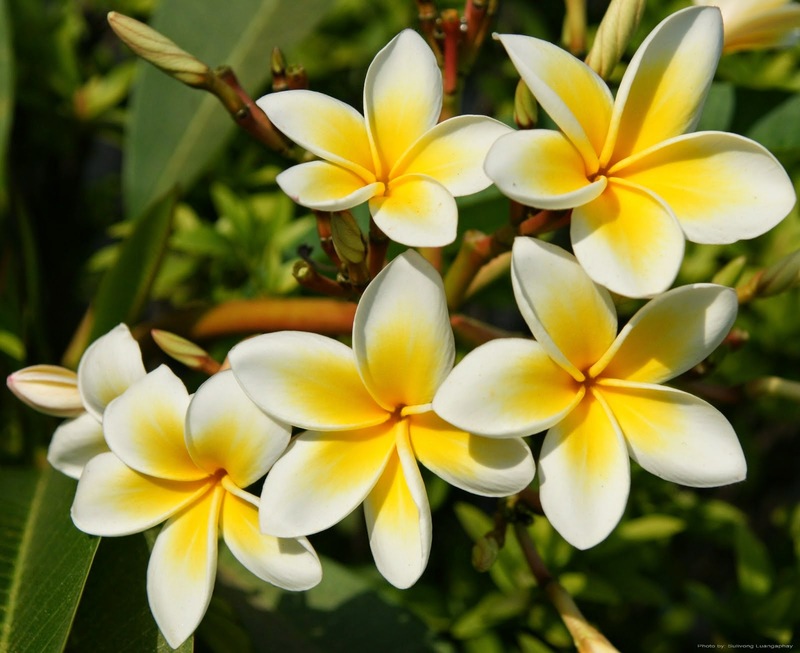 Champa flowers are used to make the world's most expensive perfume 'Joy' in America. 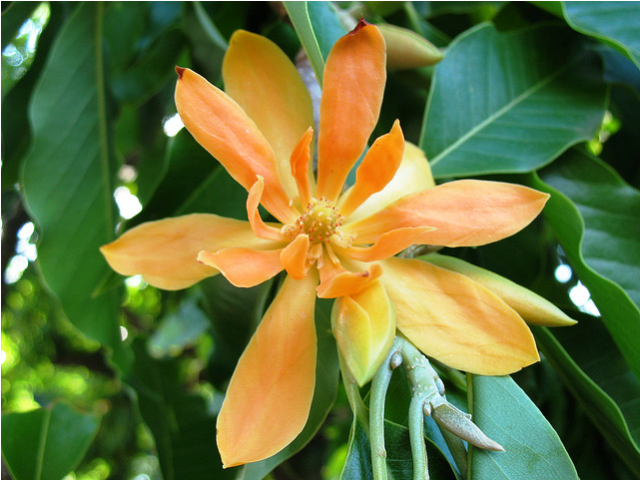 The most popular species are Michelia Champaca and Michelia Alba. 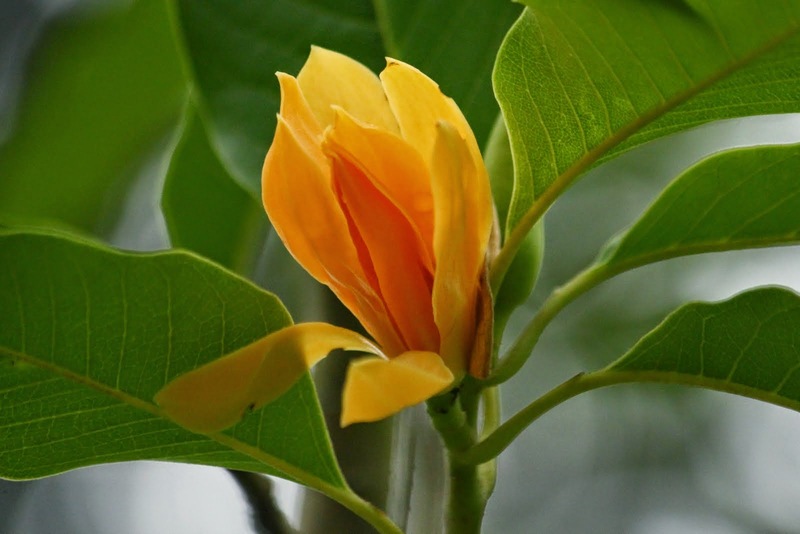 Michelia Champaca, also known as Champa, Yellow Champa, Golden Campa or Fragrant Champa is highly revered by the followers of Hinduism and Buddhism. They use Michelia flowers during religious ceremonies. Tibetans believe that the Buddha of the next era will find enlightenment under the white flower canopy of the champaca tree. Michelias are easy to grow and maintain. They love a lot of light and warmth but prefer filtered sunlight. 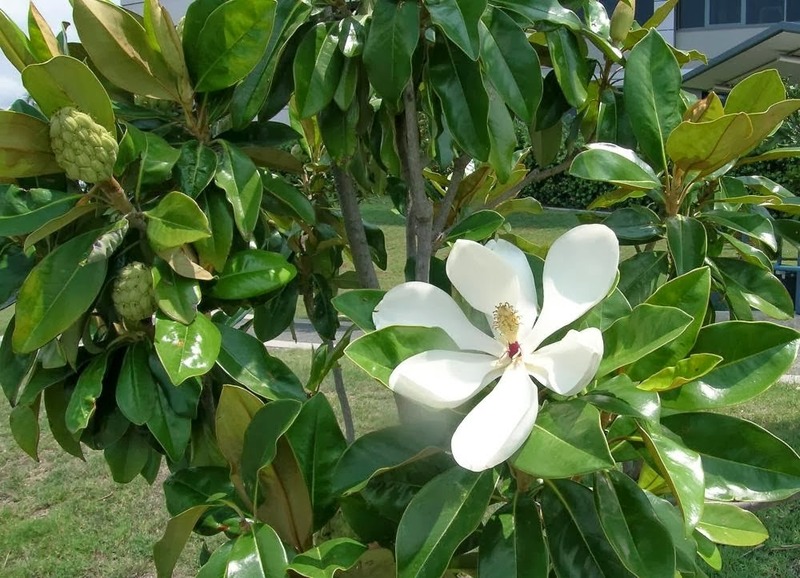 The best location for Michelia is the place where it receives direct and ample sunlight in early morning but partial light for the rest of the day. Suitable for containers, Michelias has shallow and brittle root system. It likes moderate watering in acidic and well-drained soil. As a general rule, water lavishly when the plant is young to allow it to develop good root system. Water mature trees moderately and feed with a general purpose fertilizer during spring. Prune in winter when plant goes dormant. The flowers are used in Southeast Asia for several purposes. Especially in India, they are primarily used for worship at temples and more generally worn in hair by girls and women as a means of beauty ornament as well as a natural perfume. Flowers are used to be floated in bowls of water to scent the room, as a fragrant decoration for bridal beds, and for garlands. 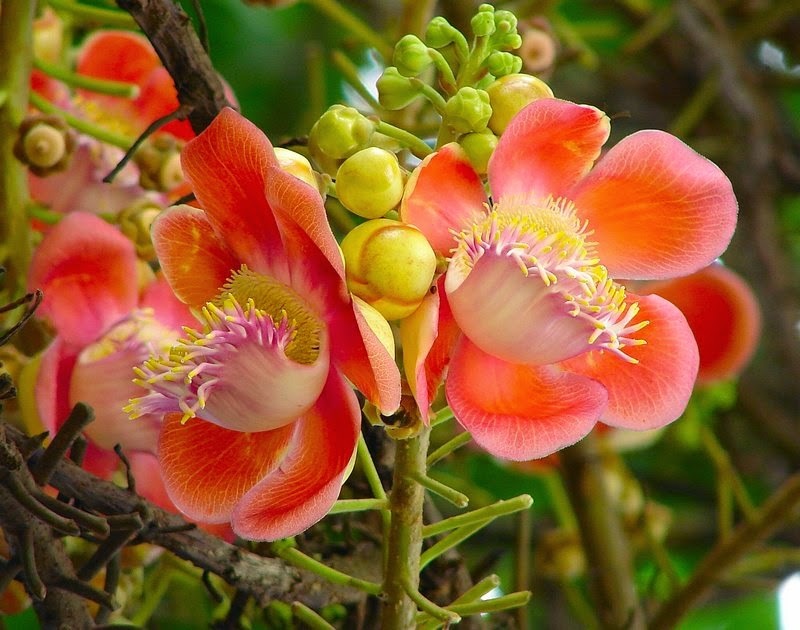 The flower is sometimes commonly called the 'Joy perfume tree.' Many niche perfumers use Champaca Absolute as single note fragrances. Antitoxic agent,expels worms and promoted the flow of urine. Gives tone to the stomach, checks the over production of bile,c ures leprosy, skin diseases and ulcers. Removes phlegm, good remedy for cough and rheumatism. Promotes menstrual flow and is a good laxative. Good to relieve Stomach and intestinal cramps. In the treatment of Indigestion, nausea and fever. Headache, eye infections and gout. One hundred Magnolia champaca trees will be planted on the Yamuna Banks of Delhi NCR near Shastri Park, Okhla and Sarita Vihar starting from World Environment Day, the 5th June 2014. Give me Trees Trust, Peepal Baba and Sustainable Green Initiative are working together to plant 100,000 trees in Delhi NCR in 2014.